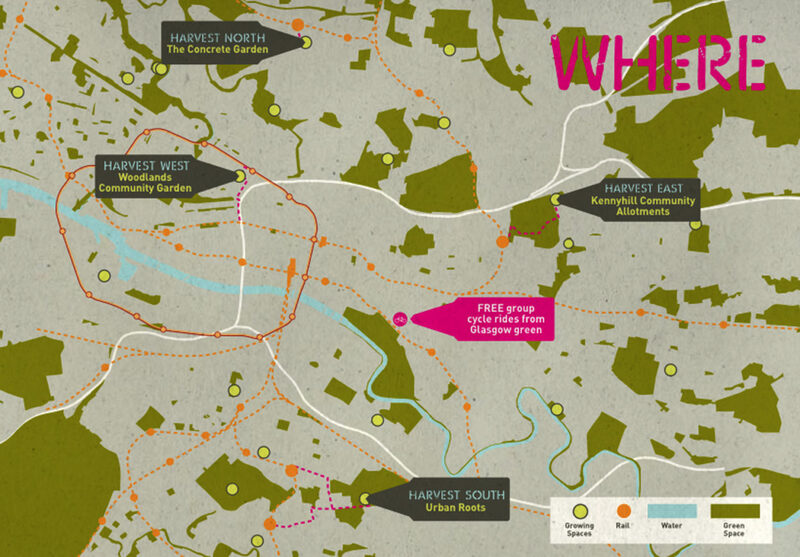 Collective Architecture was commissioned by arts organisation NVA to provide spatial planning, artist liaison and event design for their Glasgow Harvest 2011 project in association with SAGE (Sow and Grow Everywhere). 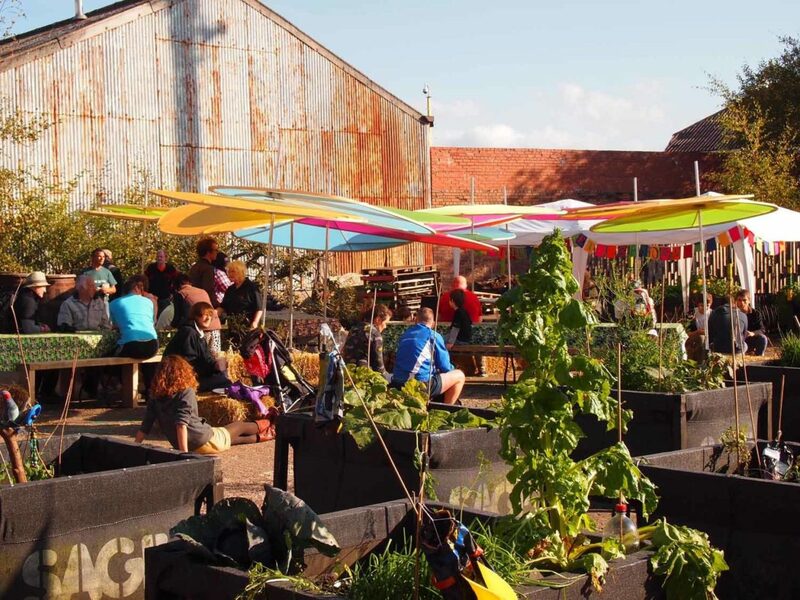 The project consisted of local food-growing events designed and developed in collaboration with local community gardening groups and artists. 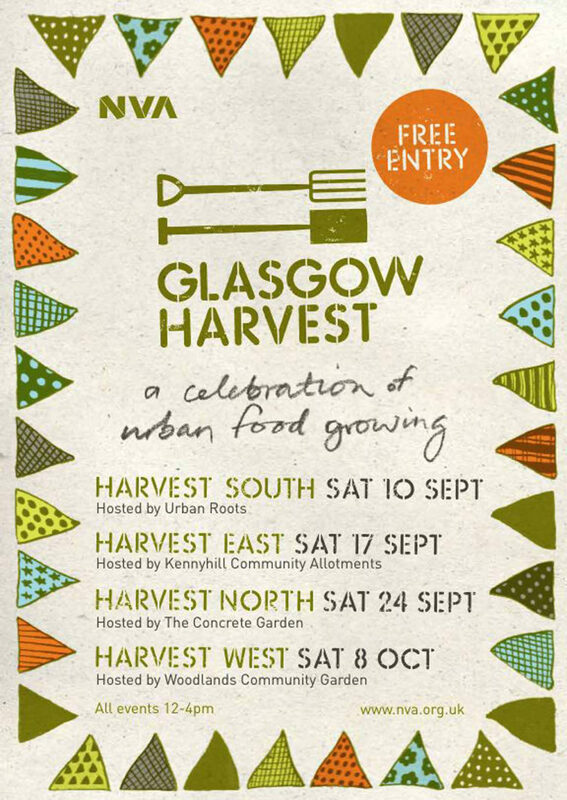 NVA’s Glasgow Harvest 2011 was a celebration of local food being hosted by community gardens in the south, east, north and west of the city at Urban Roots in Toryglen, Kennyhill Allotments in Riddrie, The Concrete Garden in Possilpark and Woodlands Community Garden in the West End. Glasgow Harvest formed an irreverent homage to the village fête with reference to the Harvest Meal. 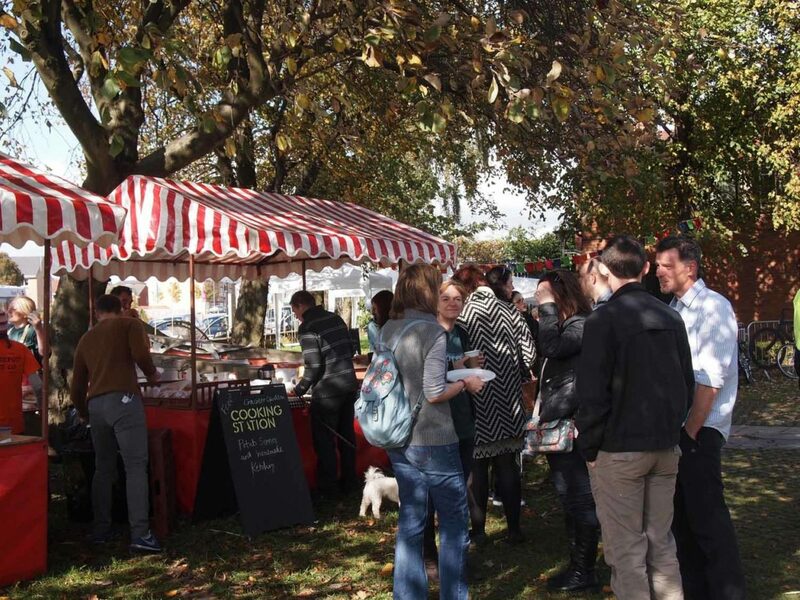 Each celebration featured live music, communal cooking, food sharing, workshops and competitions. New work by visual artists drew inspiration from the people and garden spaces that make urban growing in Glasgow so unique. Collective Architecture coordinated the overall design framework and spatial planning for each event in Toryglen, Woodside, Kennyhill and Possilpark. 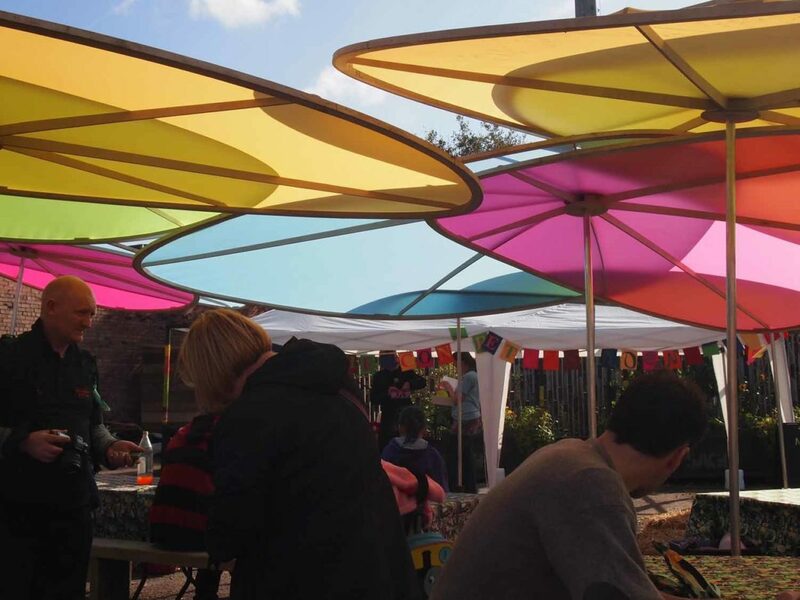 This involved liaising with local artists, statutory authorities, consulting with local communities and ensuring the events were accessible, environmentally sustainable, engaging and inspiring. Collective Architecture liaised with four commissioned artists - Steven Skrynka, Rachel Mimiec, Pidgin Perfect and 85A Collective - in shaping their work specific to each site. They hosted an artist’s workshop and developed designs for each event, which took place between September and October 2011. 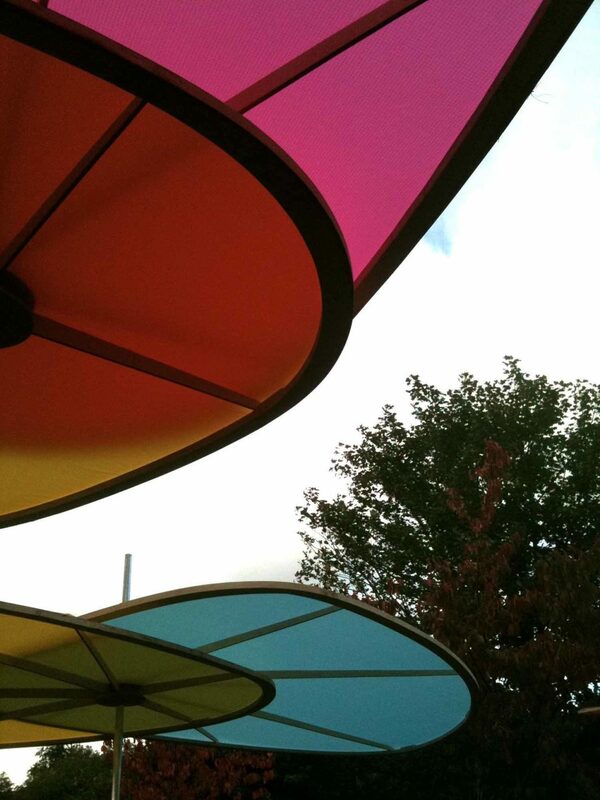 A series of petal shelters and associated ‘kit of parts’ were designed by Collective Architecture in association with Simon Harlow of Silo Design and Build.